Lavender’s purported historical use ranges from calming and soothing skin to balancing oil production in skin and hair. It has been noted as being used for light forms of acne and dermatitis, and for helping to rejuvenate the healthy appearance of skin and hair. Lavender offers antiseptic, antibacterial, antifungal, and anaglesic properties. These are just a few of the many benefits that Lavender has to offer. 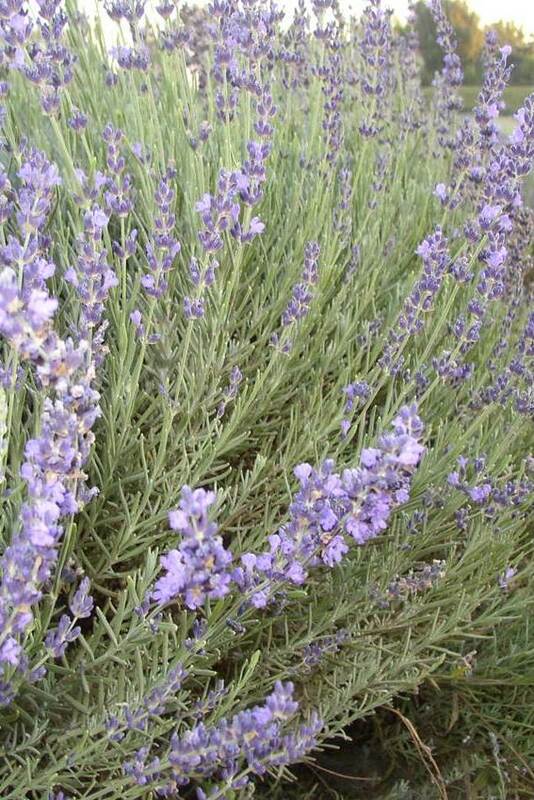 Lavender has a sweet, floral, herbaceous scent with a woody undertone. Its soothing fragrance has been historically noted for its mildly sedative properties. Lavender is highly prized for its scent as a fragrance and is blended with other plant essences to add depth to complex perfumes. The heady aroma is also known to help repel moths and other unwanted insects. Lavender can help to relieve anxiety, nervousness, and physical symptoms caused by stress such as tension headaches and insomnia. Lavender Essential Oil can be used neat (undiluted), however for use on people who are younger or frail it should be diluted before use.